With it's wide tree-lined, super-smooth pathways, you'll find yourself flying kilometre by kilometre amongst runners of all abilities to help drive you to a brilliant race result. 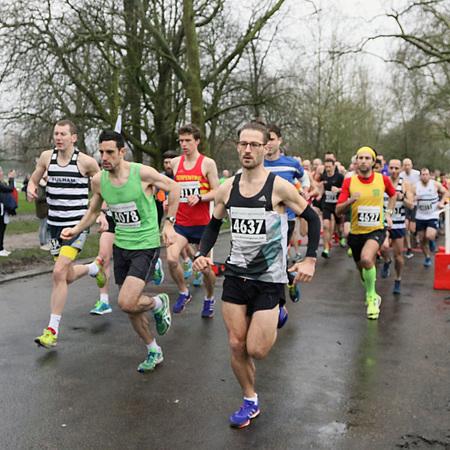 With a unique souvenir medal and a goody bag to help get yourself refuelled and replenished, you won't find a better value race experience in a central London park. Plus, you'll find more pubs and great eateries within walking distance of the finish line than anywhere else!